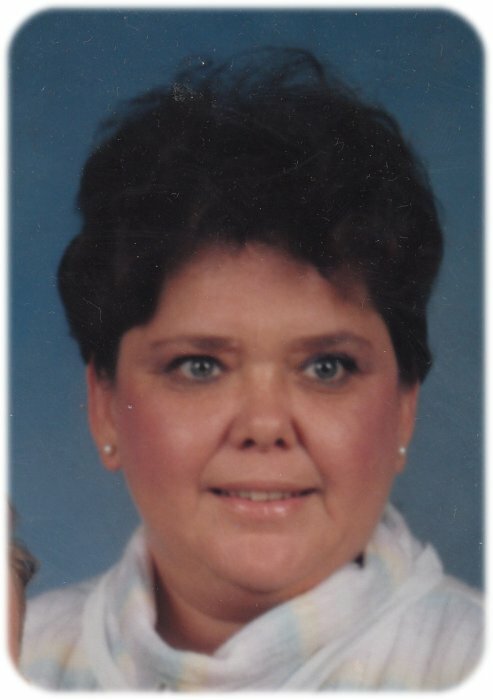 Funeral services for LeEtte “Kay” Bauers, age 72, of Albert Lea, will be held at 11:00 a.m. on Monday, April 1, 2019 at Bayview/Freeborn Funeral Home. Pastor Kent Otterman will officiate. Visitation will be from 5:00-7:00 p.m., Sunday, March 31 at Bayview/Freeborn Funeral Home and one hour prior to the service at the funeral home on Monday. Online condolences are welcome at www.bayviewfuneral.com. Kay died Monday, March 25, 2019 at Mayo Clinic Health System – Albert Lea. LeEtte Kay Bauers was born on January 1, 1947 in Austin, Minnesota, the daughter of George and GeorgeEtta (Bannick) Dreyer. She grew up and attended school in Austin. On August 16, 1969, Kay was united in marriage to William “Bill” Bauers, Jr. They later divorced but found love again and remarried May 24, 1975. She was a member of Our Saviors Lutheran Church where she sang in the choir. She was also a member of the Albert Lea Moose Club. Kay worked at St. Olaf hospital for many years in Austin. After leaving nursing, she operated an in-home daycare for years and loved her daycare kids “as her own.” She then worked at Thorne Crest in Albert Lea for many years. Kay liked to cook and was very good at it. Another favorite of hers was baking chocolate chip cookies for neighborhood kids. During the past few years she did a lot of canning of hot green beans. Kay loved spending many summer weekends camping, especially at her parents’ cabin in Faribault. There were always lots of family, fishing and horseshoes, and many good times. Kay also loved gardening, working in her flower beds and having friends and family over to play in the pool. Kay is survived by her husband, William “Bill” Bauers, Jr. of Albert Lea; daughters, Kim (Mike) Bidwell of Willmar and Mindy (John) Hornberger of Glenville; grandchildren, Sereen Bidwell (Zach) of Mankato, Jacob Bidwell of Mankato, and Tannon, Taylor, and Tavin Hornberger of Glenville; siblings, Dori (Jim) Reim of Oregon, Linda Bloor of Florida, Annette Haro of Missouri, Wendy Thompson of Mankato, Randy (Kathy) Dreyer of Wisconsin; many nieces and nephews who she loved very much; and many friends who she considered family. Kay was preceded in death by her parents, George and GeorgeEtta Dreyer; mother and father-in-law, Irene and William Bauers, Sr.; sister-in-law, Sharon Bates; brothers-in-law, Norman Bauers, Hugh Bates, and Dan Bloor. Kay was a wonderful wife, mother, grandmother, sister, and friend. She will be missed by so many.